Today, being competitive online is more important than ever. Most often, your customers find and evaluate products by comparing them online first before ever interacting with the company, and first impressions count! 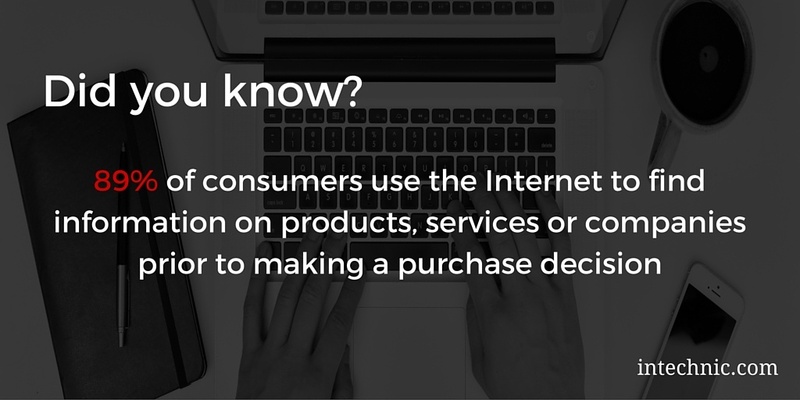 In fact, according to a 2012 study by Fleishman-Hillard Digital Influence, 89% of consumers use the Internet to find information on products, services or companies prior to making a purchase decision. Therefore, it’s crucial to stand out in contrast to your direct competitors. If you’re still not convinced, check out “Competitor Analysis Strategies from the Art of War”. For your analysis to be as accurate as possible, it is best to ask a third party to conduct one on your behalf. It is important that you be as objective as possible; using in-house staff can bias your evaluation and render your evaluation useless. Consider hiring an outside agency. Also, interview existing and prospective customers to better understand their perspective. If they have researched or worked with your competitors previously, they may be able to offer valuable, first-hand insight about your competition’s strengths and weaknesses. There are two parts to conducting a website competitive analysis: 1) determining your competition and 2) applying the Competitor Analysis Worksheet. 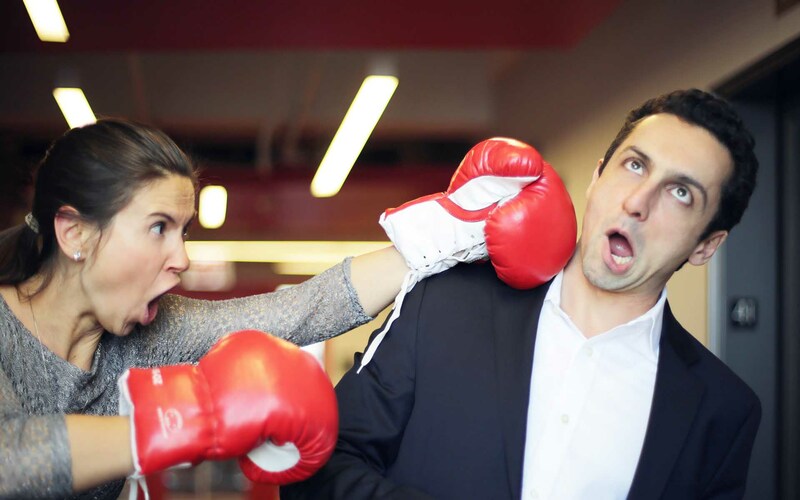 The following will show you how to do a competitive analysis for your website. Before jumping into your competitive analysis, there are several tasks you need to have already completed. First, you need to set SMART goals for your website and measure your current website's current performance. Next, you need to identify your High Value Customers (HVCs) and conduct customer interviews. Then, you need to create buyer personas and understand how your personas move through the customer journey. 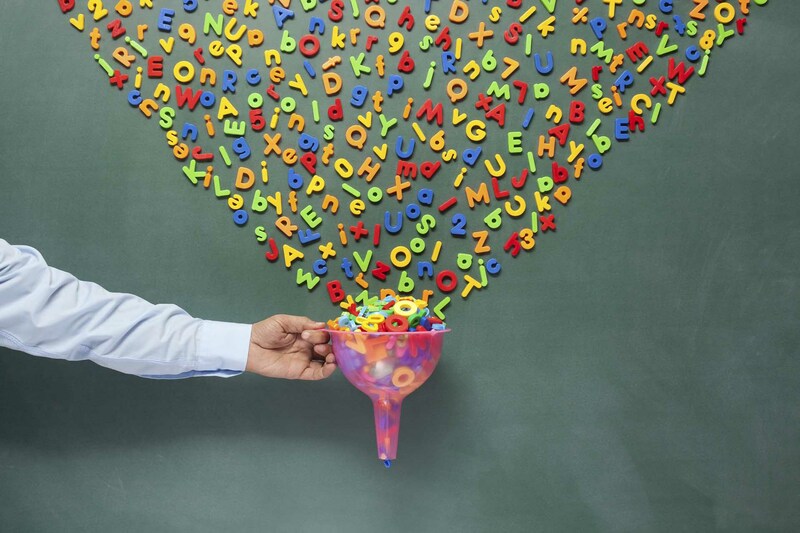 Once you’ve done all of this, you’re ready to start with your competitive analysis. Let’s get started! How did you go about doing research for our product or service? If you did research online, which keywords did you use? Have you come across any websites of companies similar to ours? Do you know of any companies that offer services comparable to ours? Did you consider using any other companies instead of ours? Why did you consider them? You should also ask what evaluation criteria they used in their decision process and how you compared to the competition. For more information on interviewing customers, please refer to “Website User Interviews – How to Interview Customers for Marketing Goals”. Your sales team or account executives can be another great resource for understanding past and prospective customers and their habits. 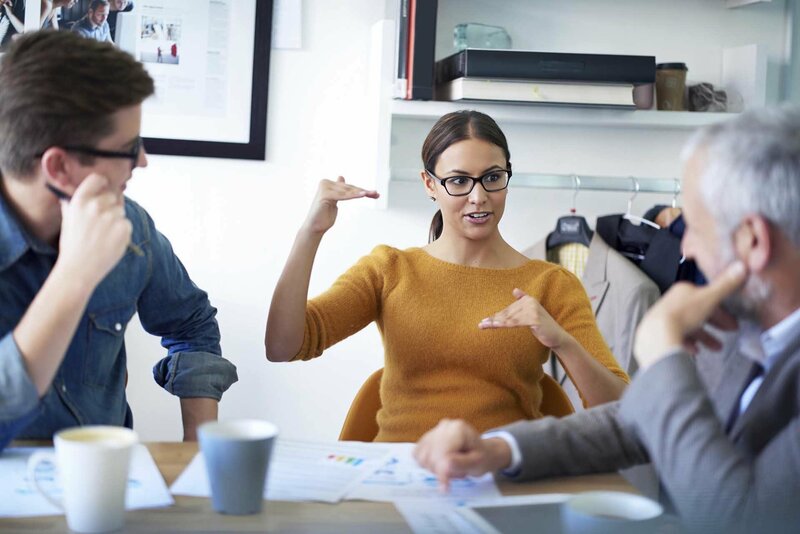 Because they talk to prospects and customers every day, they typically have a good sense of how prospects evaluate your products and services and how those products and services compare to others on the market. You might also ask salespeople to regularly interview incoming prospects to help compile this information. If you don't have access to customers or sales, consider using your buyer personas. If you still need to develop your personas, make sure to read “How to Create Buyer Personas: The Ultimate Marketer’s Guide”. Step into the role of your personas and make a list of the search terms, or keywords, they would use to find the types of products or services you offer. Would they use technical terms or more general terms? Would they use formal or informal language? Type these words into a search engine and see what comes up. Google is a great resource because it is the most popular search engine and the most likely way your customers will be searching. Also, make sure to use the Google Suggest tool in the search bar: Start typing in part of a keyword and see what suggestions Google recommends. Note where and on what page you and your competitors fall in the search results. According to a study by Chitika Insights, most people rarely go past the first page of search results on Google, and the top 3 organic results receive 60% of search traffic. Write down the companies you find during your research; these are all possible competitors. The Competitor Analysis Worksheet is a heat map that ranks your website against your competitors. When you enter a value into the worksheet, the cell will change color depending on how it rates against the other values in that row. The greener the cell, the more likely this is an advantage for that company; the redder the cell, the more likely this is a company weakness. Once the entire heat map is completed, you will have a visual representation of strengths and weaknesses between you and your competitors. The average score for each website will be highlighted at the top of the sheet. Download the Competitor Analysis Worksheet here. Enter your company and your competitors into the fields indicated in the worksheet. You should choose no fewer than 3 competitors, so that you have an adequate range to evaluate, but no more than 5. 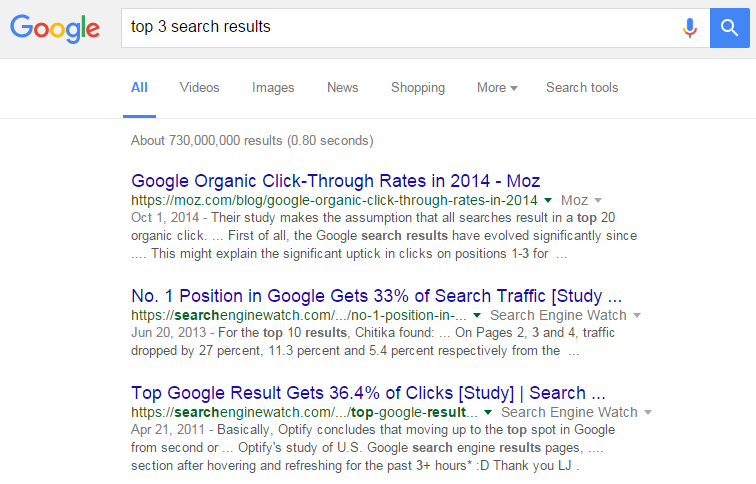 As mentioned previously, searchers rarely go past page 1 of the search results, which lists the top 10 results. The higher up on the page a website is, the more traffic it gets. Focus your efforts on only your biggest competitors. Does the website focus on your (same) primary business objective? Is the website targeting the same personas (audience) as yours? Is the website effective in guiding these personas through the buyer’s journey? Does the website seem to have a well-planned strategy behind it? Overall, does the website seem to be effective in achieving a similar primary objective? If the average score for any of these criteria is particularly low, then you may be looking at the wrong websites—in other words, they may not truly be your competitors. If you are convinced that they are, ask yourself if there are reasons why the competition is scoring so low. Make sure there are no gaps in your research. For example, have you overlooked an important business objective? 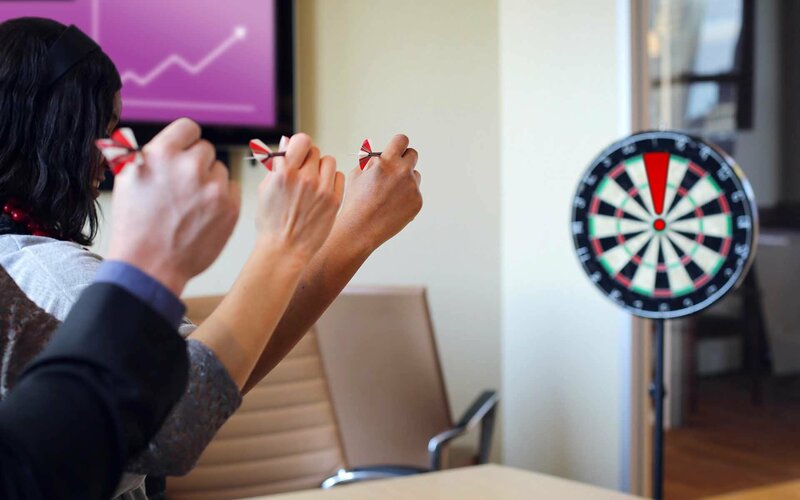 Is your competition targeting personas you haven’t considered? Do they have a genius strategy you didn’t realize? If the answer is still no, you are lucky – you may have an opportunity that will be easier to realize. That is very rare. Use this opportunity to drive distance between you and the competition and blow them out of the water! Once you have selected your website competitors, you need to return to your customers to get 3 to 5 perspectives on how they view your website and your competitors’ websites. 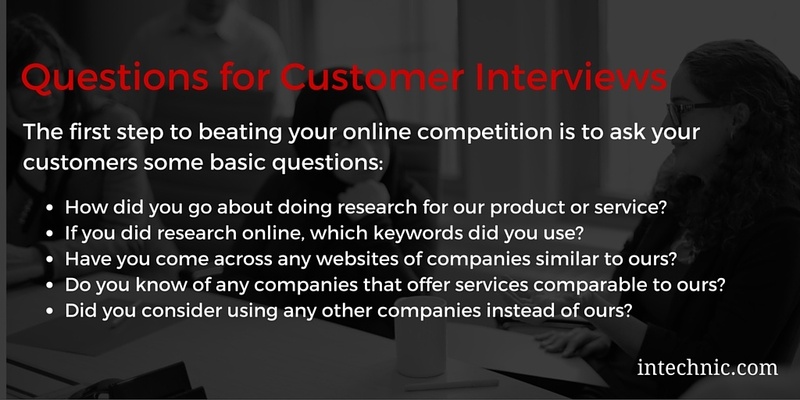 This can be a rather lengthy process due to the comprehensive nature of these questions and the fact that your customers will be answering questions about your competitors, as well as your own website. You should consider compensating your clients or customers if they are willing to help you with this effort. Depending on your audience, it might be easier to get B2C customers to participate in this study. A B2B client may not have as much time to devote to this process, and it could be expensive for them to take time away from work to answer these questions on your behalf. There are 4 main areas that you should ask customers to rank: User Experience, Creative, Technical and Marketing. Understanding each of these areas will give you a clear picture of how well your website ranks against your competition.For the questions, please download the worksheet below. 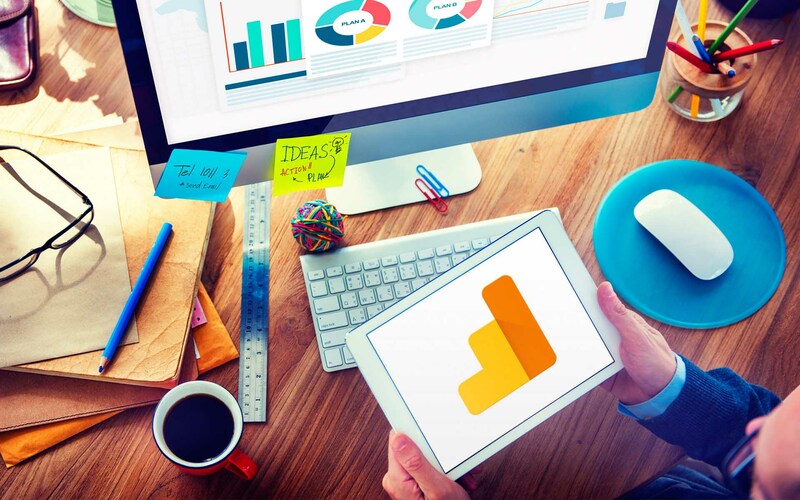 If asking your customers is not an option, you might consider conducting an online survey. There are many services that will allow you to distribute questions to a target market, such as Survey Monkey and Ask Your Target Market (AYTM). These websites allow you to customize a target survey pool of your choice for a fee. Generally, the more specific your target pool is, the more expensive the service becomes. Conducting a review using our competitor analysis worksheet will show you exactly where your competitors’ strengths and weaknesses lie. After you finish evaluating your competitors, you should use this method to see how your company’s website stacks up to the competition. But this isn’t the end! Now, you need to develop a strategy that takes into account your website’s assets and liabilities. This is where Website SWOT Analysis, comes in. 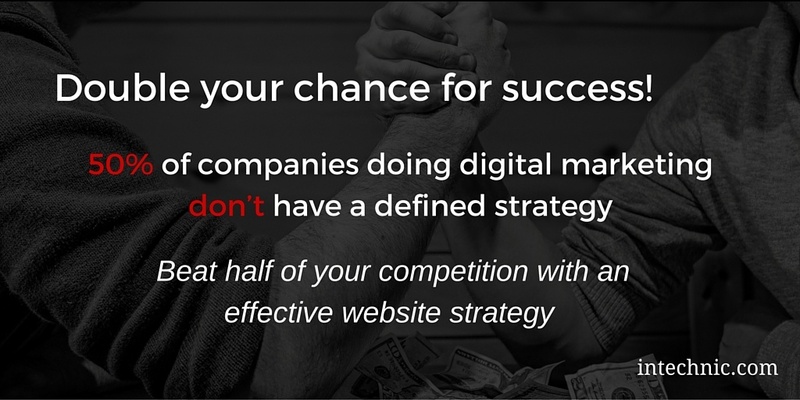 In this next step, we’ll show you how to assess your website strengths, weaknesses, opportunities and threats and convert these to develop a winning strategy.